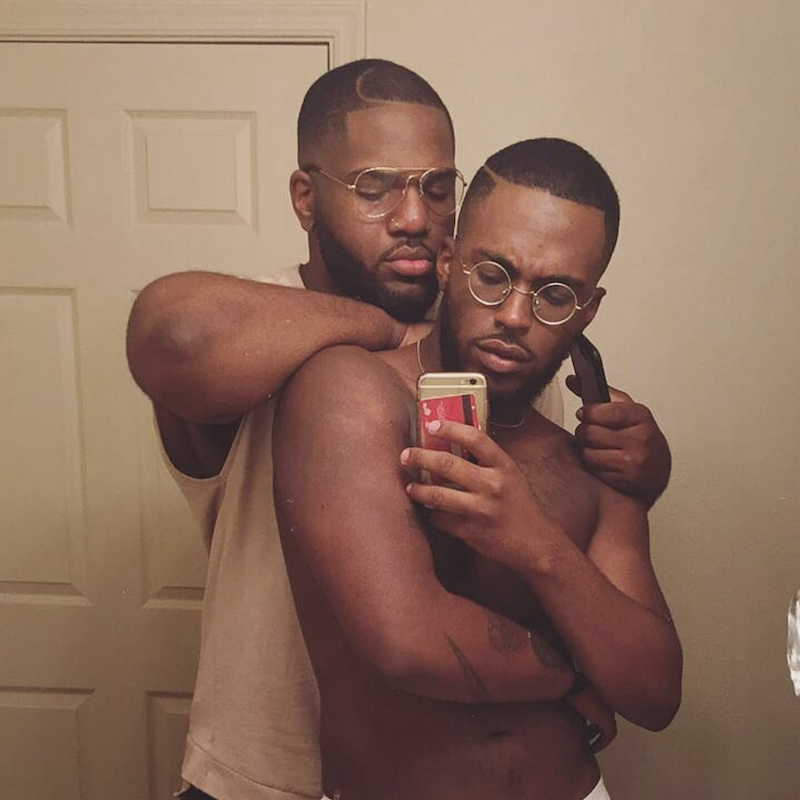 Our #FollowFriday weekly feature highlights five Instagram accounts from across the LGBTQ spectrum. With no shortage of taste and talent in our community, these artists, performers, activists and other completely original accounts will enrich your feed and inspire you to scroll on. And on. It’s a collection of real, raw, genuine, heartfelt voice notes from Nigerian people across the rainbow spectrum. You’ll feel like these stories are just for you. And the latest podcast from ThePrideDiaries, called “Heartbreak,” is right here. Get ready to have your heart and soul shook. Kaey is one of the busiest people we know. 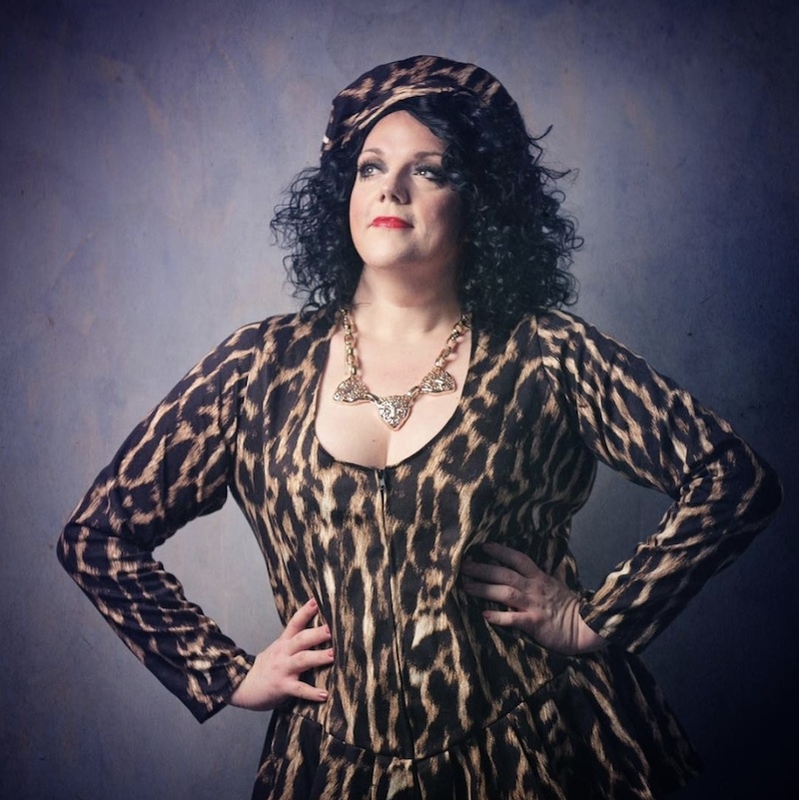 A fashion designer, trained singer and trans* activist, she currently works as an editor at Siegessäule magazine, the biggest queer magazine in Germany, running for over 30 years. She performs on stages all across her hometown of Berlin and further afield around Europe. She even makes all her own dresses. Two years ago she published a book titled Gender as a Spectrum together with photographer Joseph Wolfgang Ohlert. In that book both artists portrayed over 50 trans*, intersex and gender-nonconforming people. Her latest music release with her band Strawberry KaeyK is called, We’re All Stars Now In The Drag Show. Kaey says: In my writing, I use “trans*” with an asterisk to include the rainbow of gender fluidity that the trans* label can apply to, a bit like the “+” we often use in LGBTQ+. Like boys? 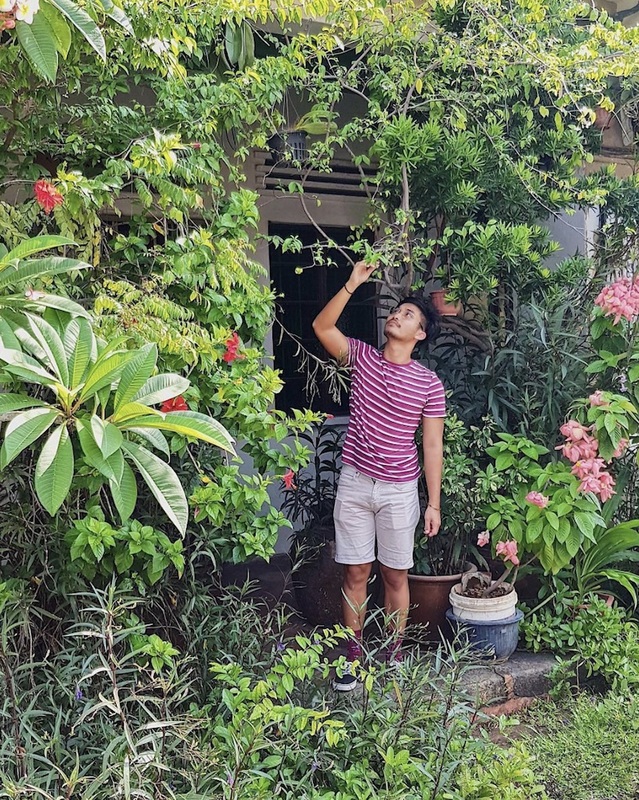 Like plants? This one is going to be just what you’ve been longing for. Gorgeous boys. Gorgeous plants. Such a simple concept, and one stunner of an Instagram account to follow. It certainly grows on you. Sorry, we couldn’t resist. A queer performance artist from Blackpool, UK, Harry is now based in another lovely British seaside town, Brighton. He tours internationally for most of the year with an all-male circus, drag, burlesque troupe called Briefs (@briefsfactory). It sounds like an awful lot of fun to us! I want to ride on a white horse. @briefsfactory @sydney_festival #briefsboys #sydfest Photo by @markcaptainkiddwinmill. We most certainly agree, Harry, you fabulous creature. Sammy Dudley, the gal behind Pink Pal, is an embroidery artist based in London. 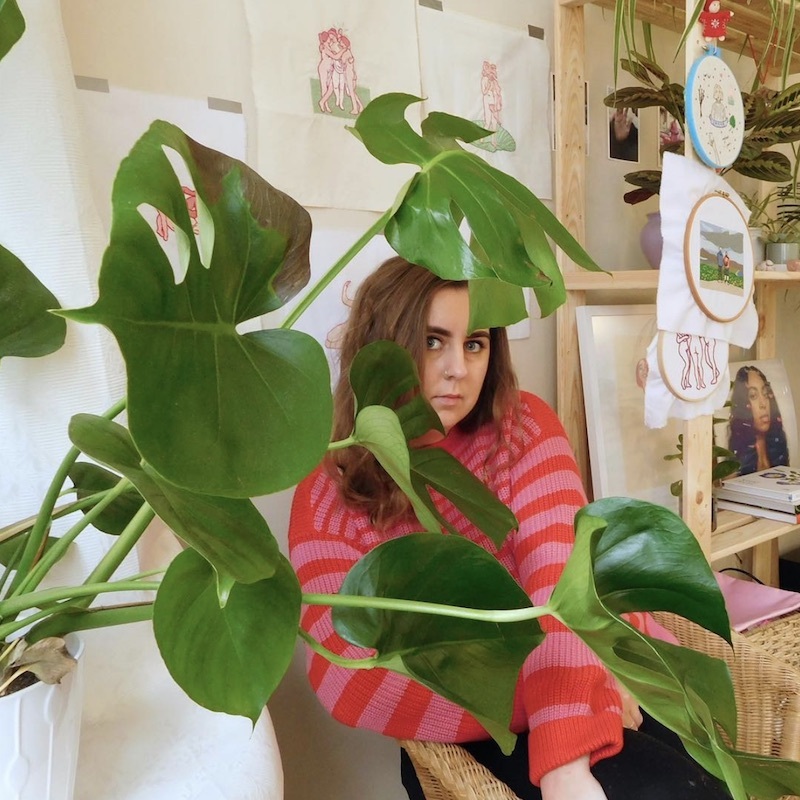 Since graduating from Kingston School of Art a year ago, she’s continued her practice from her bedroom studio, surrounded by plants and thread. Inspired by Léon-François Comerre’s painting entitled “After the Bath”. ?????? I’m not sure whether to add this to my Etsy or keep it for exhibiting at @whirled_art @CamberwellArtsFestival What do you think? ? ?